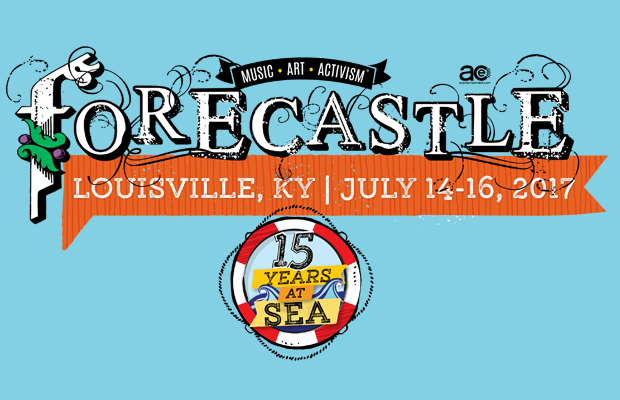 Headed up by LCD Soundsytem, Weezer, Odesza, Cage the Elephant, Sturgill Simpson, PJ Harvey, and more, this year’s Forecastle Fest, which shared its initial lineup back in December, and expanded it a month later, is shaping up to be one of the most promising events of the summer, per usual. With a bill that also includes Spoon, Run the Jewels, Phantogram, Conor Oberst, Judah & The Lion, K.Flay, Whitney, Beach Slang, Rayland Baxter, Coin, Adia Victoria, Farro, *repeat repeat, and tons more, the long-running Louisville fest returns July 14-16 to the waterfront! An easy road trip, an impeccably well-curated and managed event, and a bargain by festival standards, tickets are available here! As we dive into spring, and summer inches closer, Forecastle has just revealed its daily lineups, which means a limited number of single-day GA, GA Plus, and VIP tickets will be available this Friday. For those of us road-tripping to Kentucky, it also means we can start thinking about our weekend plan, and dreading any potential conflicts, before the full schedule drops closer to the fest. Check out the daily lineups below! Don’t Miss The Sheepdogs w/ Radio Moscow | Sunday, Oct. 25 @ 3rd & Lindsley!